Intercom, Paging, Clock & Bell Systems - DESIGN • INSTALL • INTEGRATE — Valley Communications Systems, Inc. - Since 1945! Valley partners with Bogen Communications to provide a variety of communication solutions for K-12 Schools, Colleges, and Universities at the facility, campus, and district levels. From large metropolitan school systems to individual charter schools, there is a Bogen paging and intercom system to fit your needs. 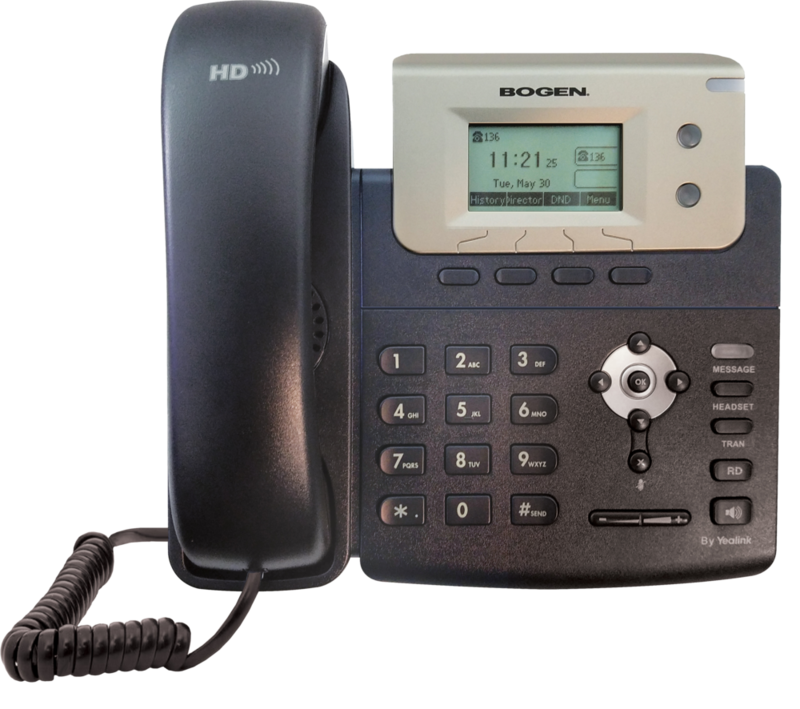 Bogen offers state of the art pure Internet Protocol (IP), IP hybrid and analog paging and intercom systems, and time systems. 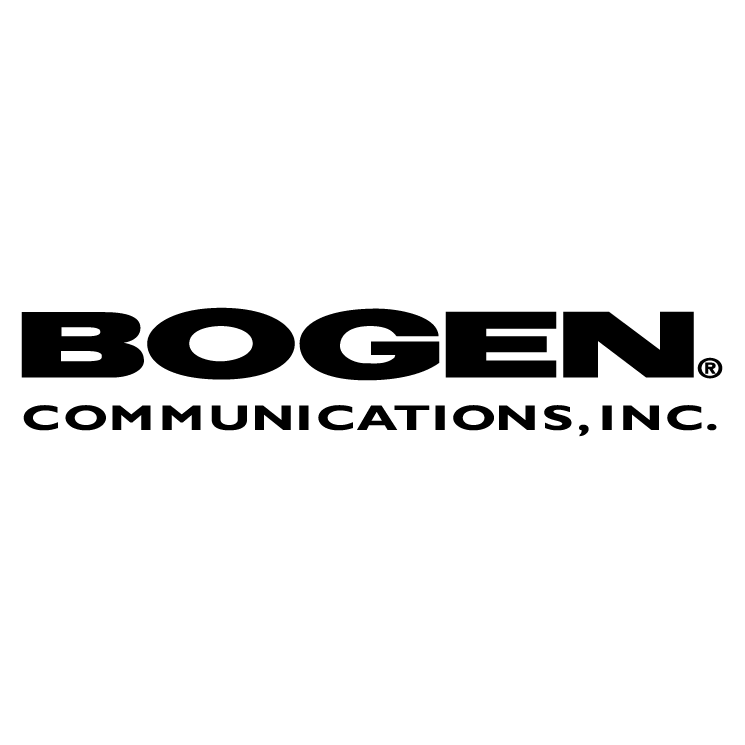 Bogen's high-quality products are dependable, simple to install, and easy to use. Valley provides the Design, Engineering, Installation, and Service for a complete solution for your communications needs. E7000 Series is a software-based state-of-the-art IP paging and intercom solution that leverages the latest digital, mobile and software technologies to address today’s educational environments, security challenges, and mobile lifestyles. Quantum is Bogen’s mid-level IP hybrid communications network that connects administrative areas and staff locations in multiple building sites throughout a school campus or an entire school district. 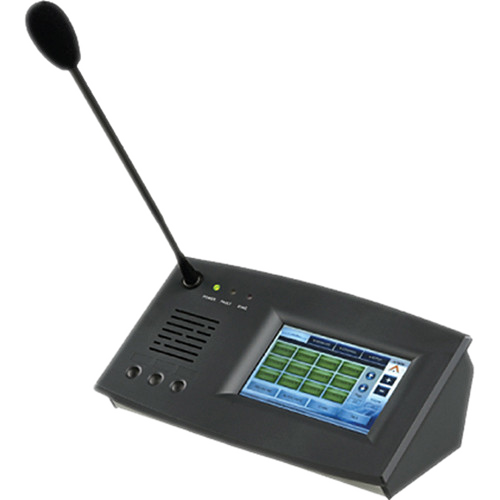 Multicom-2000 is an entry-level, hardware-based analog communications system designed for the paging and intercom needs of schools, institutions, and industry. From simple quartz wall clocks to GPS systems, to state of the art IP time systems; Bogen has the hardware and experience to help you select the system that is perfect for your school’s needs.